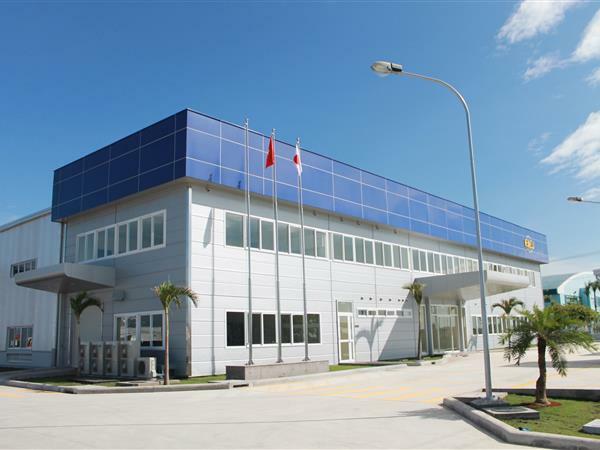 Project: Apple Film Da Nang Factory – Phase 2. 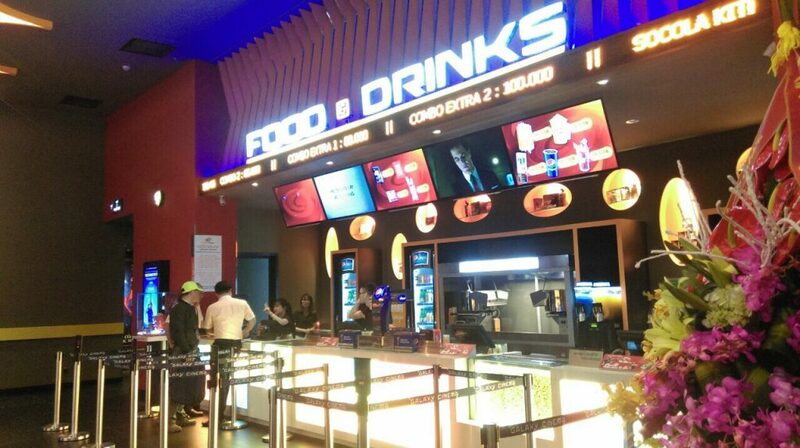 Owner: Apple Film Da Nang Co., Ltd. 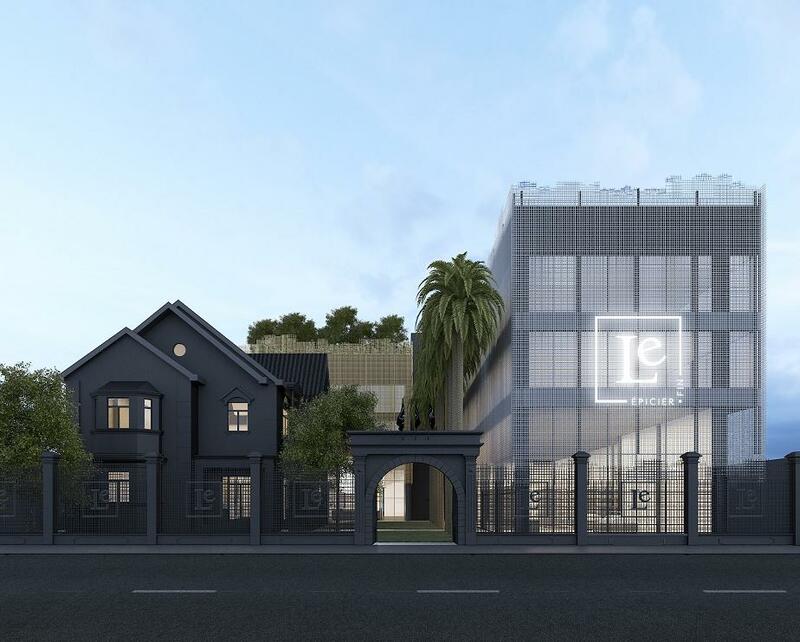 Address: No 1 &14 street, Hoa Cam Industrial Park, Cam Le District, Da Nang City. Main Contractor: Japan Construction Management JCM. Sub-Contractor: Khang Hy Construction Corporation Commencement date: 30th August 2017. Completion date: 31st March 2018. Project: Shiseido Vietnam Factory. 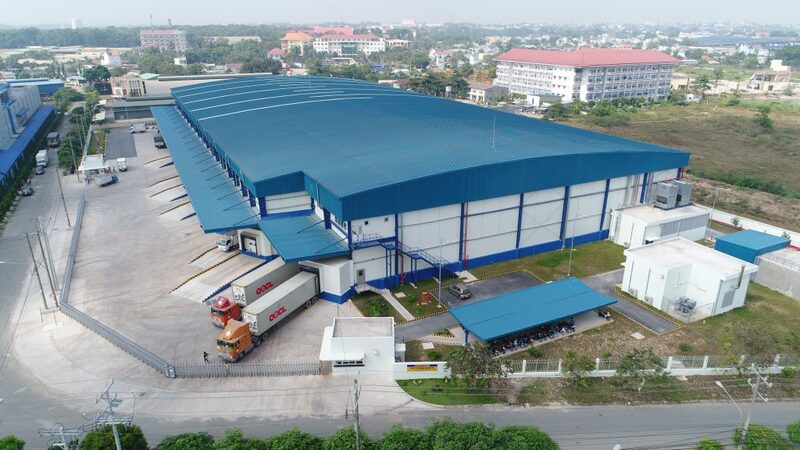 Address: Amata Industrial Park, Dong Nai Province. 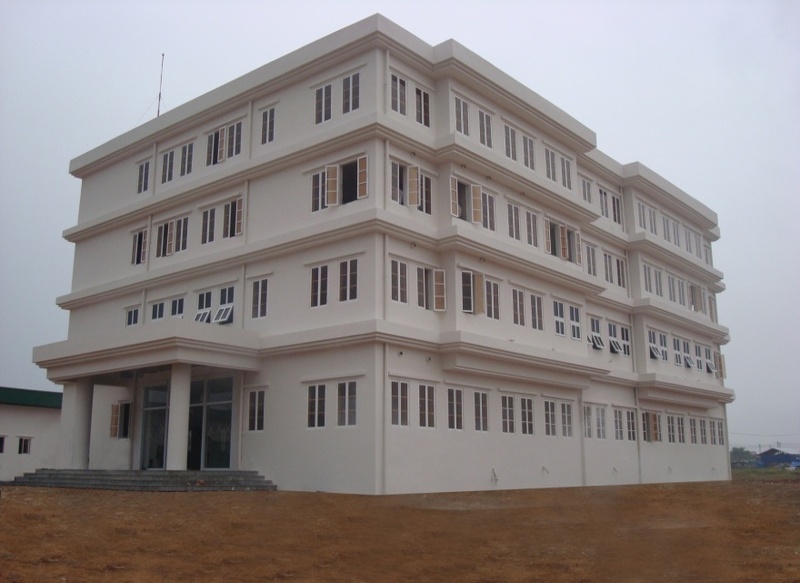 Main Contractor: OBAYASHI Vietnam Co., Ltd. Sub-contractor: Khang Hy Construction Corporation. Commencement date: 2nd April 2009. Completion date: 2nd November 2009. 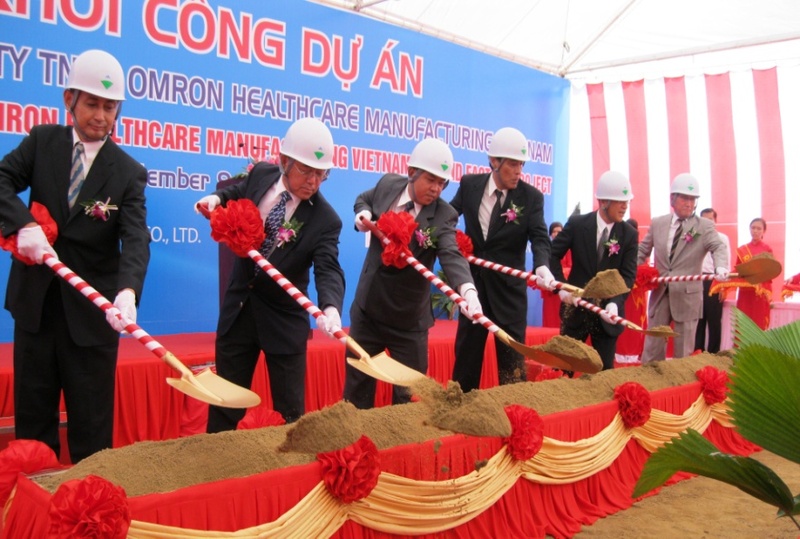 Project: Omron Healthcare Viet Nam – 2nd Factory Location: VSIP II, Binh Duong Province Owner: Omron Healthcare Vietnam Co., Ltd. Main Contractor: Obayashi Vietnam Co., Ltd. Sub-Contractor: Khang Hy Construction Corp. GFA: 7,400 m2 Commencement date: 20th September 2012. Completion date: 15th April 2013. 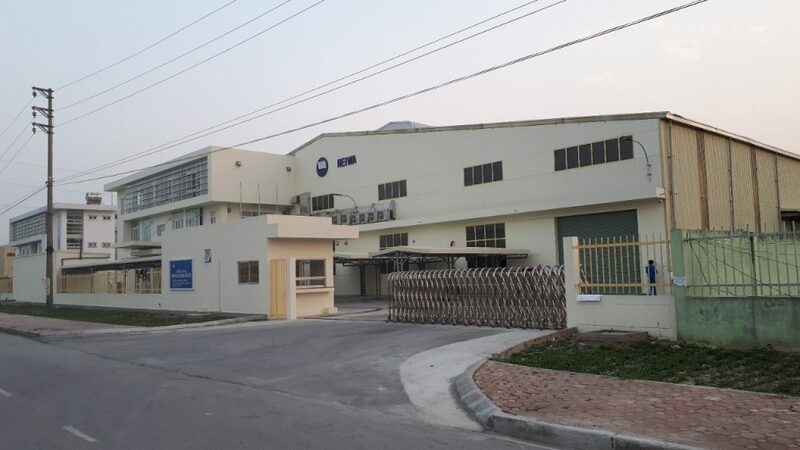 Project: Emerald Blue Vietnam Factory Location: Amata IP, Dong Nai Province Owner: Emerald Blue Vietnam Co., Ltd. Main Contractor: Nakano Corporation Sub-Contractor: Khang Hy Construction Corp. GFA: 5,265 m2 Commencement date: 19th December 2013. Completion date: 30st July 2014. 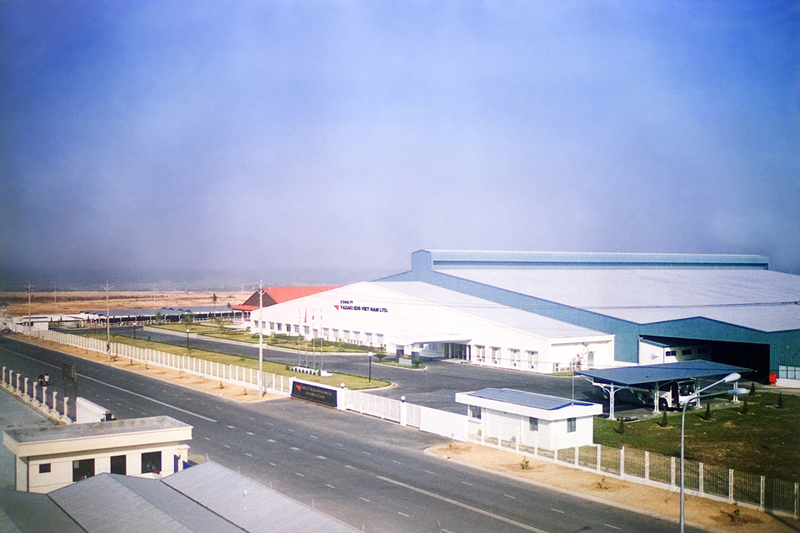 Project: MTI Vietnam Factory. 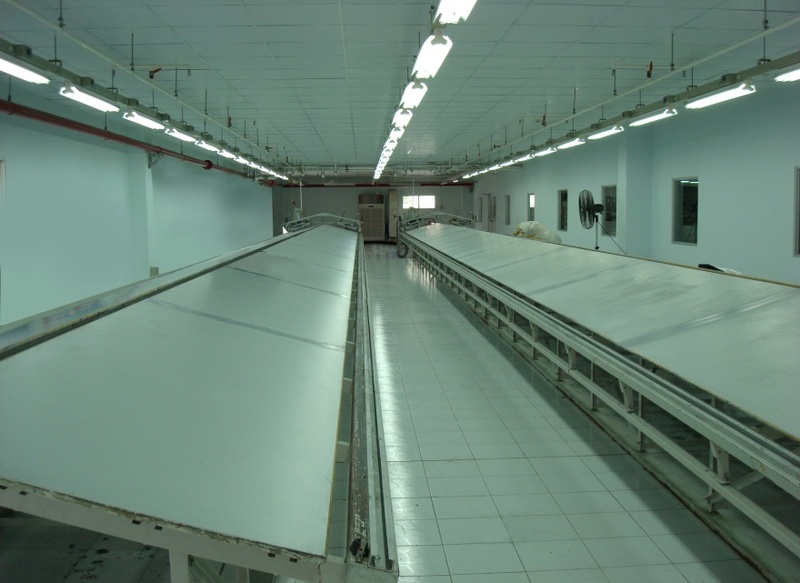 Facility: Waste water treatment area, washing room and printing room Address: VSIP 1, Binh Duong province. Main Contractor: Khang Hy Construction Corporation Total land area: 4,000 m2. Total GFA: 1,000 m2. Commencement date: 5th September 2008. Completion date: 15th October 2008. Project: Twin Doves Golf Club & Resort Vietnam - Domitory. Facility: Hostel for staff of golf court Address: VSIP 1, Binh Duong province. Main Contractory: Khang Hy Construction Corporation Total land area: 12,572 m2. Total GFA: 4,068 m2. Commencement date: 19th August 2008. Completion date: 19th September 2008. Project: Bourbon Industrial Park. Facility: Administration building. Address: An Hoa Commune, Trang Bang District, Tay Ninh Province. Main Contractor: Khang Hy Construction Corporation Total land area: 5,596 m2. Total GFA: 1,484.8 m2. Commencement date:9th June 2008. Completion date: 20th August 2008. Project: Maruei Factory. Facility: Canteen. Address: VSIP 1, Binh Duong Province. 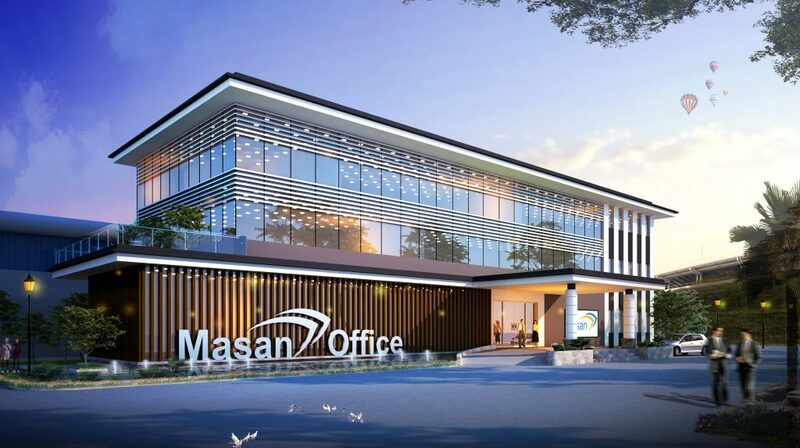 Main Contractor: OBAYASHI Vietnam Co., Ltd. Sub-Contractor: Khang Hy Construction Corporation. Total land area: 37,904 m2. Total GFA: 450 m2. Commencement date: 5th September 2008. Completion date: 15th October 2008. 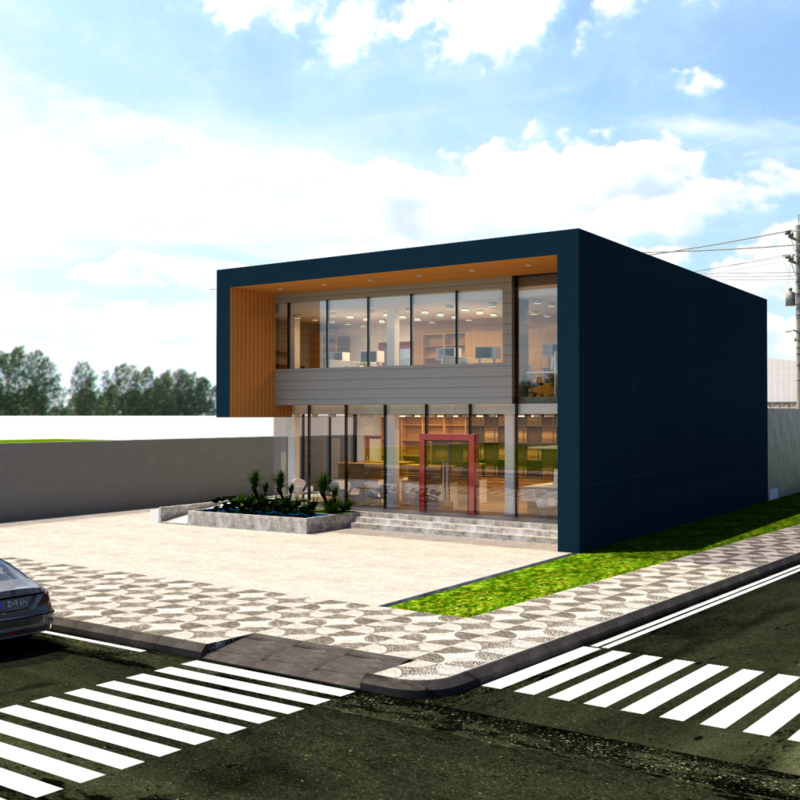 Project: Phu Le Wine Factory. Facility: Pressing pile. Address: Phu Le Commune, Ba Tri District, Ben Tre Province. Main Contractor: Khang Hy Construction Corporation Total land area: 6,434 m2. Total GFA: 3,819.2 m2. Commencement date: 16th August 2009. Completion date: 30th September 2009. 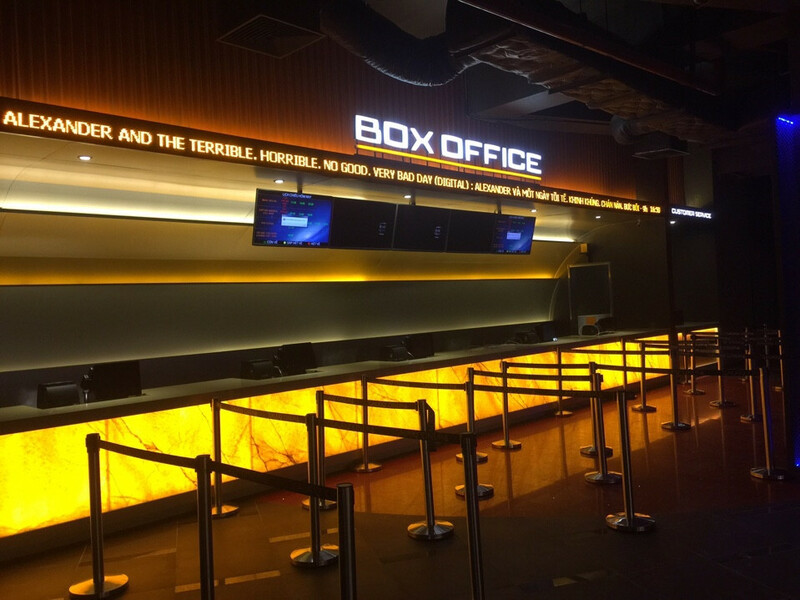 Project: V-Citilight of Viet Thuan Thanh Co., Ltd. 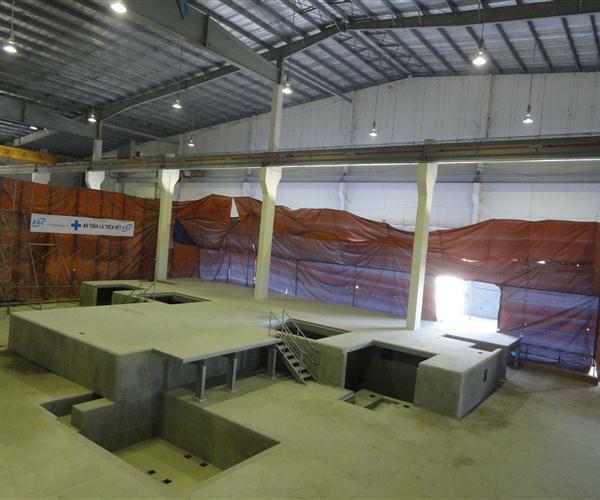 Facility: Mock-up area. Address: Ho Nai Ward, Bien Hoa City, Dong Nai Province Main Contractor: Khang Hy Construction Corporation Total land area: 2,575.3 m2. Total GFA: 1,842 m2. Commencement date: 10th July 2010. Completion date: 17th February 2011. 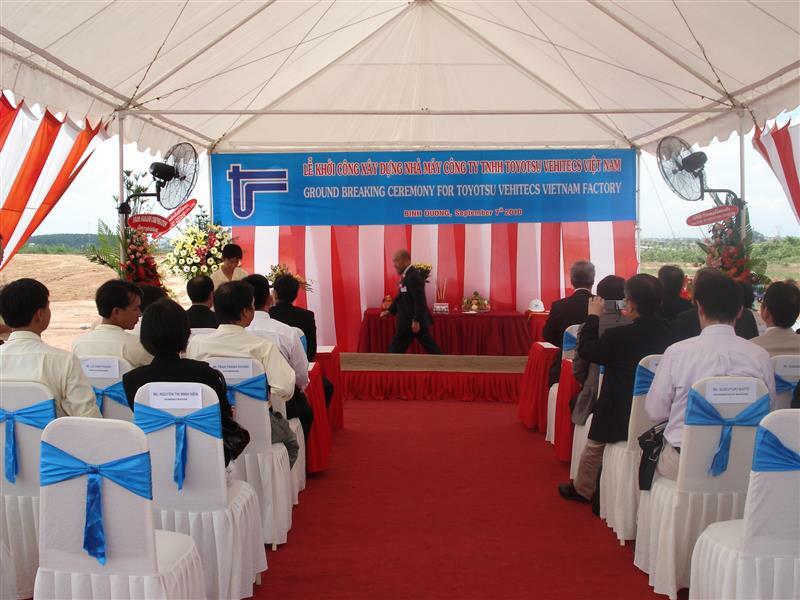 Project: Toyotsu Vietnam New Factory. Owner: Toyotsu Vehitecs Vietnam Co., Ltd. 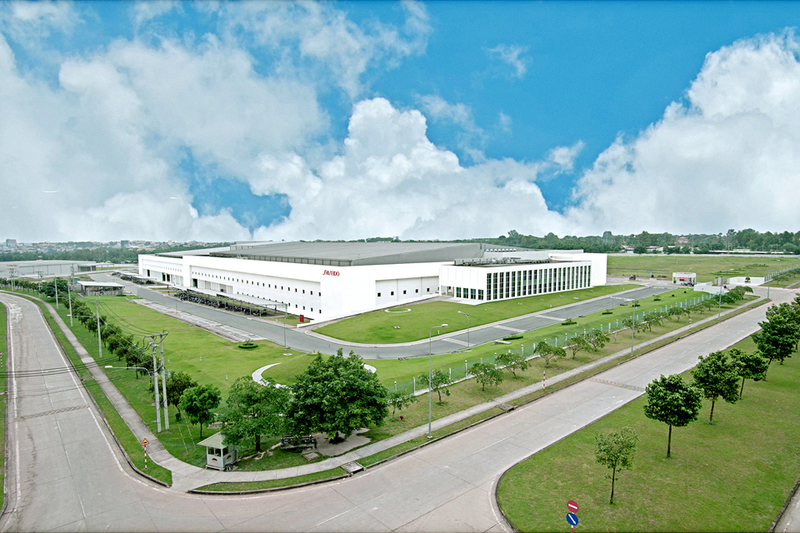 Address: My Phuoc 3 Industrial Park, Binh Duong Province. Main Contractor: NAKANO Corporation Sub-Contractor: Khang Hy Construction Corporation Total land area: 7,104 m2. Total GFA: 5,561 m2. Commencement date: 22nd September 2010. Completion date: 8th March 2011. 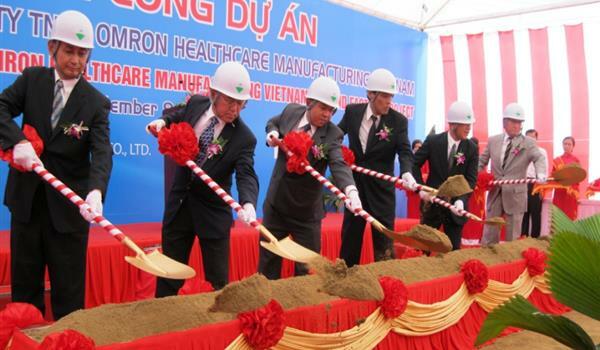 Project: Omron Healthcare Manufacturing Vietnam - 2nd Factory. Owner: Omron Healthcare Manufacturing Vietnam Co., Ltd. 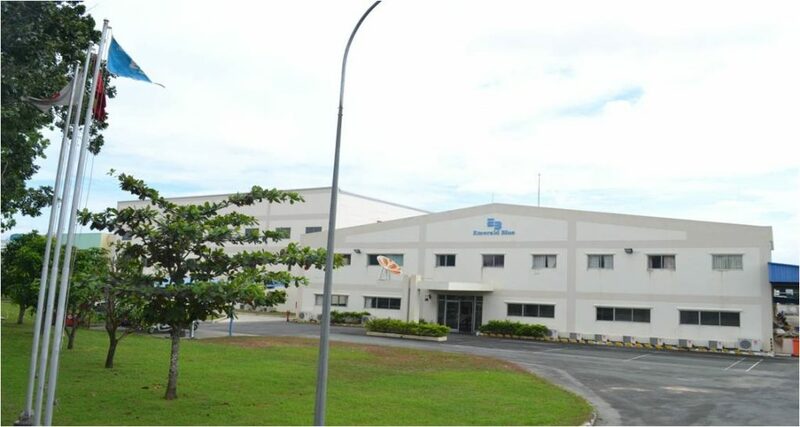 Address: Vietnam Singapore Industrial Park 2, Binh Duong Province. Main Contractor: Obayashi Vietnam Co., Ltd. Sub-Contractor: Khang Hy Construction Corporation Total land area: 38,369 m2. Total GFA: 7,400 m2. Commencement date: 20th September 2010. Completion date: 15th April 2011. 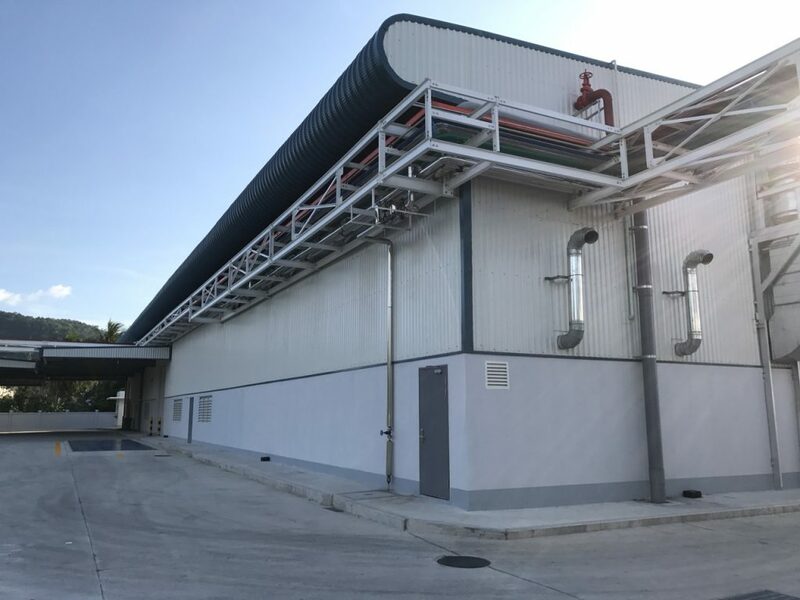 Project: Sakaguchi Vietnam New Plastic Factory. Owner: Sakaguchi Vietnam Co., Ltd. 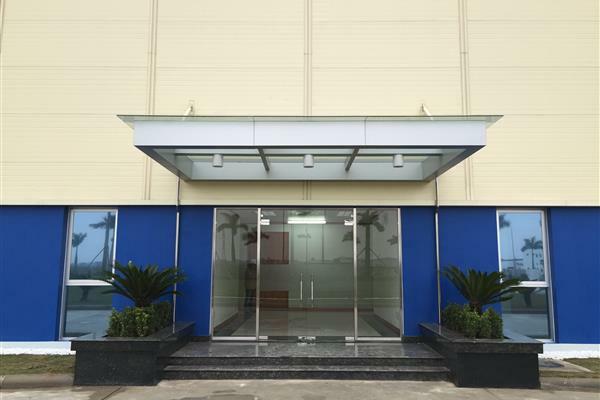 Address: Amata Industrial Park, Bien Hoa City, Dong Nai Province. Main Contractor: Nakano Corporation. Sub-Contractor: Khang Hy Construction Corporation Total land area: 12,572m2. Total GFA: 4,068 m2. Commencement date: 2nd March 2011. Completion date: 6th November 2011. 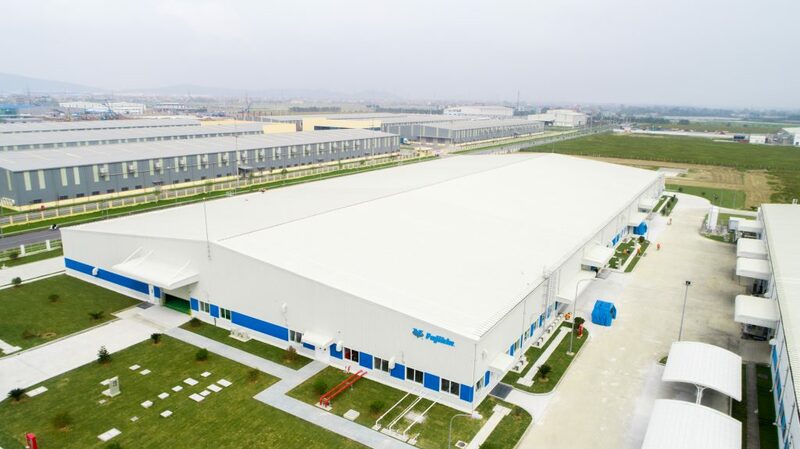 Project: Emerald Blue Vietnam Factory. Owner: Emerald Blue Vietnam Co., Ltd. 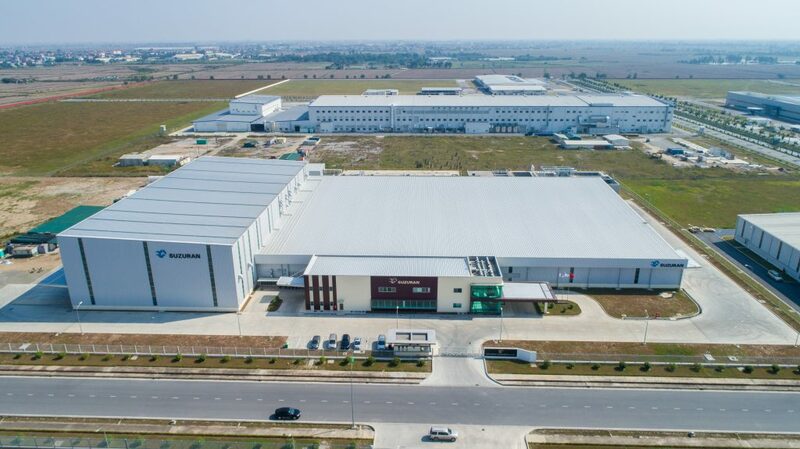 Address: Amata Industrial Park, Bien Hoa City, Dong Nai Province. Main Contractor: Nakano Corporation. Sub-Contractor: Khang Hy Construction Corporation Total land area: 8,209 m2. Total GFA: 5,265 m2. Commencement date: 19th December 2011. Completion date: 30th June 2012. 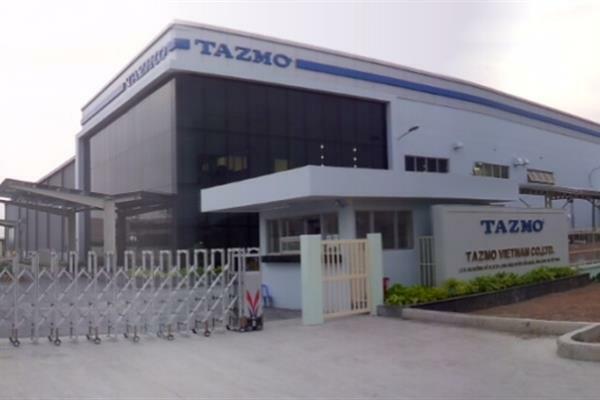 Project: Tazmo Vietnam Factory - Phase 1. Owner: Tazmo Vietnam Co., Ltd. 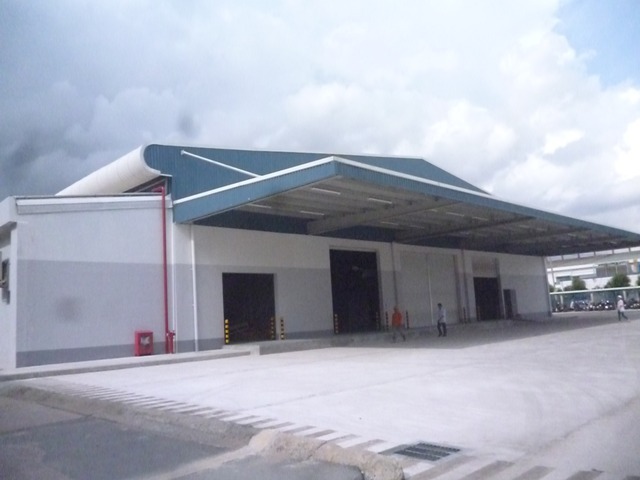 Address: Long Hau Industrial Park, Can Giuoc District, Long An Province. 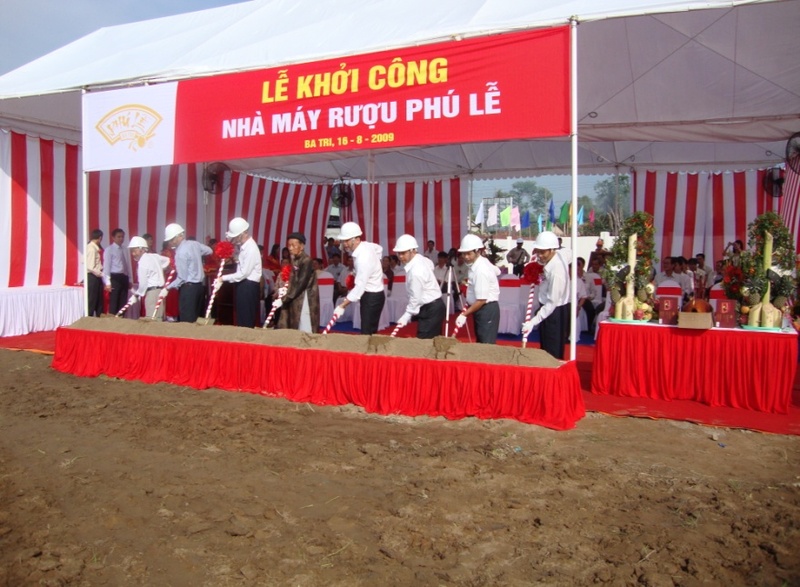 Main Contractor: Khang Hy Construction Corporation. 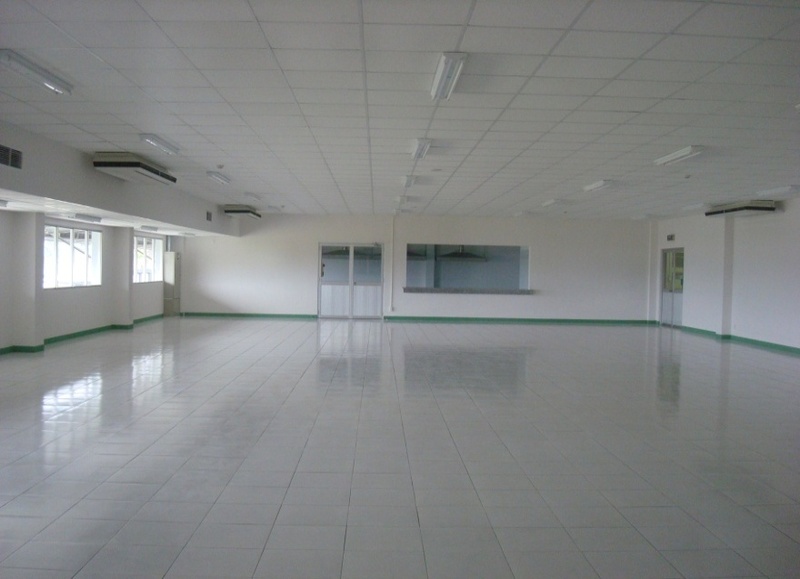 Total land area: 11,900 m2. Total GFA: 3,816 m2. Commencement date: 3rd July 2012. Completion date: 31st January 2013. 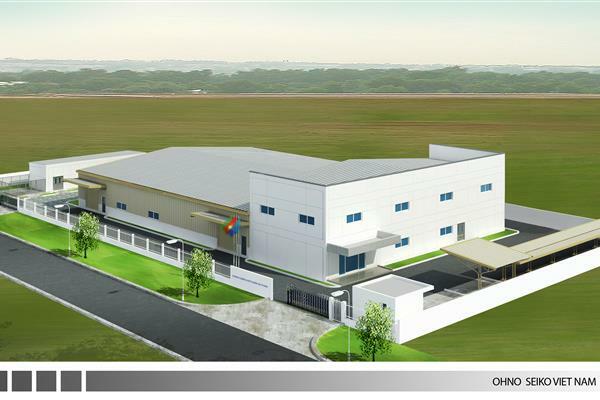 Project: Ohno Seiko Vietnam Factory. Owner: Ohno Seiko Vietnam Co., Ltd. 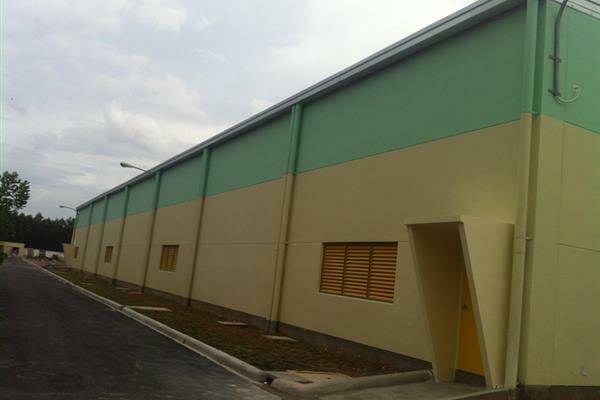 Address: Long Hau Industrial Park, Can Giuoc District, Long An Province. Main Contractor: Japan Construction Management JSC. Sub-Contractor: Khang Hy Construction Corporation Total land area: 4,000 m2. Total GFA: 2,050 m2. Commencement date: 8th August 2012. Completion date: 29th March 2013. Project: Vrex 3 Factory. Owner: Vietnam Rare Earth JSC. Address: Khai Son Industrial Park, Thuan Thanh 3, Thuan Thanh District, Bac Ninh Province. General Contractor: JGC Vietnam Co., Ltd. Sub-Contractor: Khang Hy Construction Corporation Total land area: 26,500 m2. Total GFA: 1,170 m2. Commencement date: 15th August 2012. Completion date: 20th December 2012. 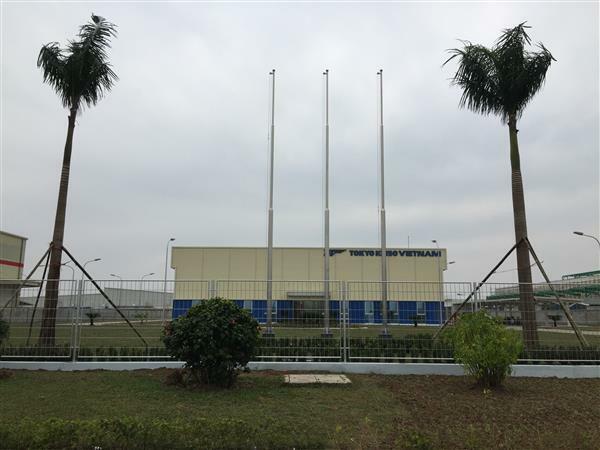 Project: Fujikin Bac Ninh Factory. 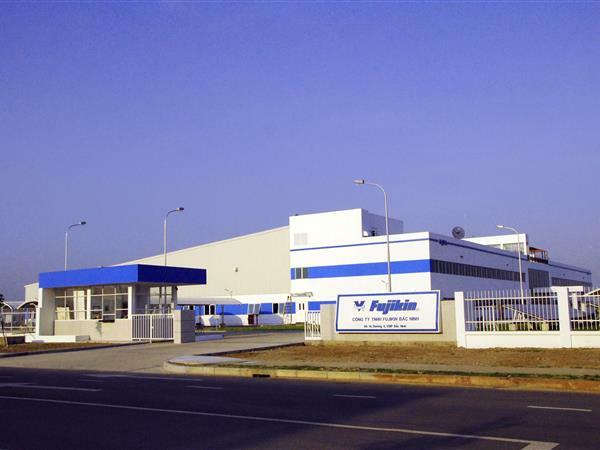 Owner: Fujikin Incorporated (Bac Ninh). 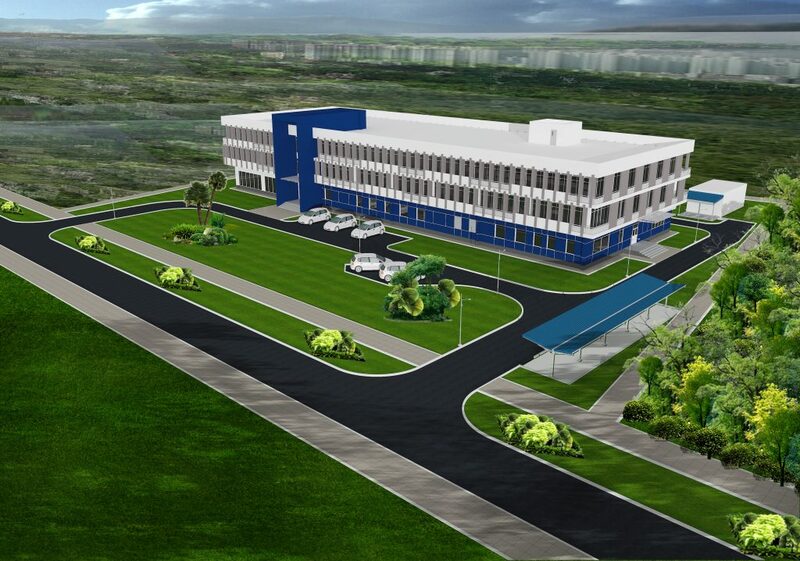 Address: Vietnam Singapore Industrial Park, Tu Son District, Bac Ninh Province. General Contractor: JGC Vietnam Co., Ltd. Sub-Contractor: Khang Hy Construction Corporation Total land area: 62,710 m2. Total GFA: 5,292 m2. Commencement date: 26th September 2012. Completion date: 15th June 2013. 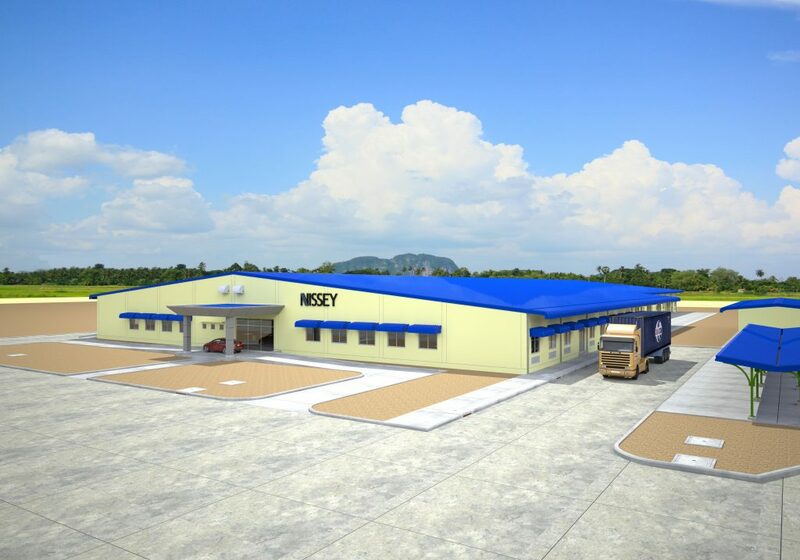 Project: Toyonaga Mekong Factory. Owner: Toyonaga Vietnam Co., Ltd. Address: Tan Huong Industrial Park, Chau Thanh District, Tien Giang Province. Main Contractor: Nakano Corporation. Sub-Contractor: Khang Hy Construction Corporation Total land area: 9,990 m2. Total GFA: 2,680 m2. Commencement date: 23rd March 2013. Completion date: 15th August 2013. 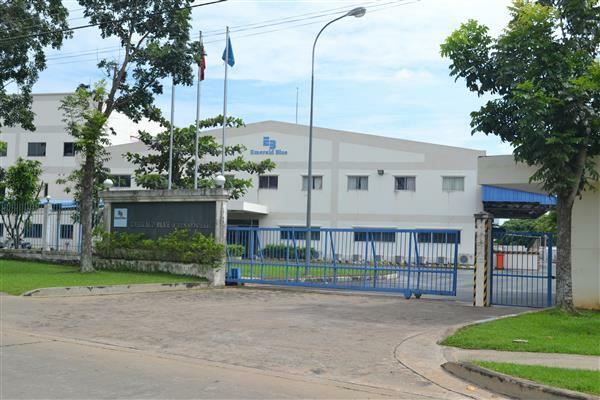 Owner: Sakaguchi Vietnam Co., Ltd. Project: Sakaguchi Vietnam Plastic Open Factory. 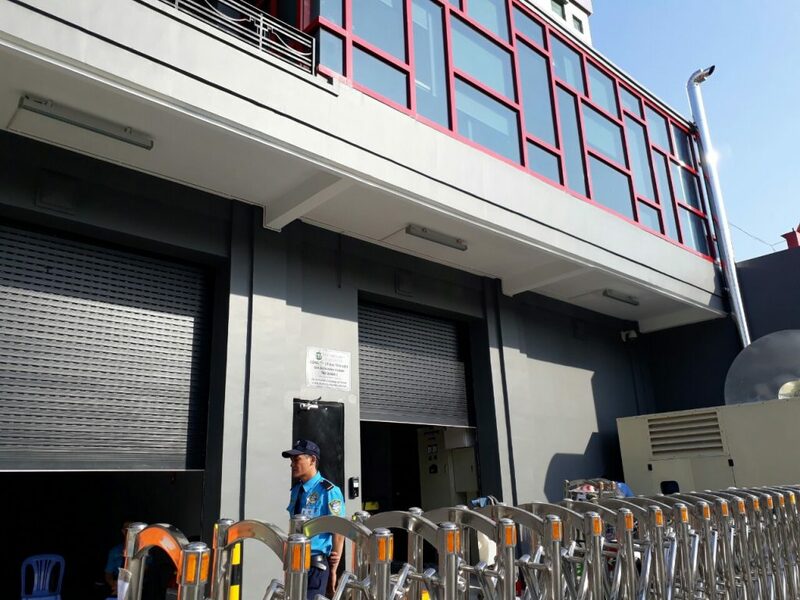 Address: Amata Industrial Park, Bien Hoa City, Dong Nai Province. Main Contractor: Nakano Corporation. Sub-Contractor: Khang Hy Construction Corporation Total land area: 12,572m2. Total GFA: 1.920 m2. Commencement date: February 22, 2013. 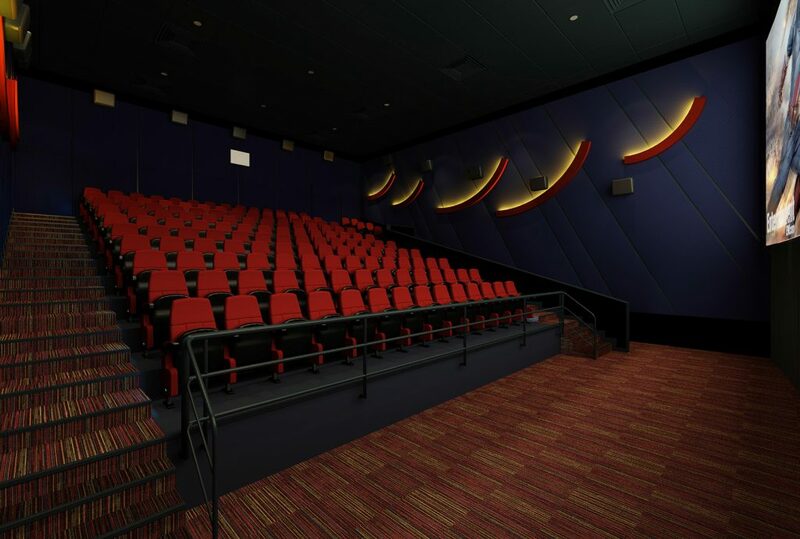 Completion date: August 16, 2013. 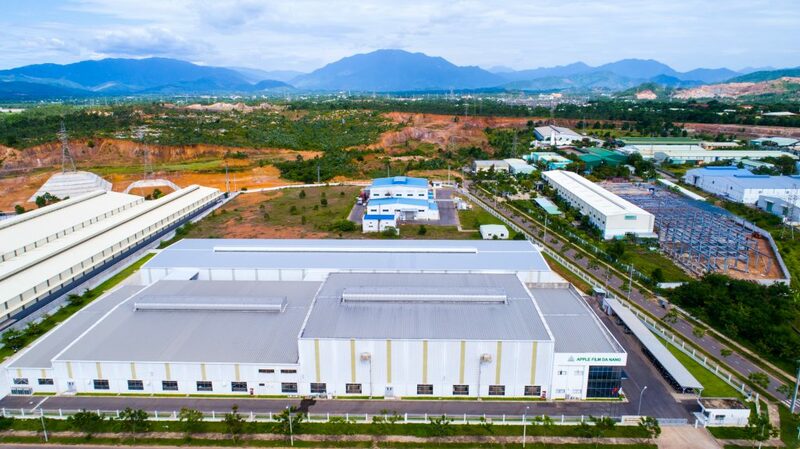 Project: Chrysanthemum Vietnam Factory - Phase 1 Location: Ascendas-Protrade Singapore Tech Park (APSTP), Ben Cat Town, Binh Duong Province, Vietnam. Owner: Chrysanthemum Vietnam Co., Ltd. Main Contractor: Tsuchiya Vietnam Corporation Ltd. Subcontractor: Khang Hy Construction Corporation Total land area: 18,994 m2. Total GFA: 5,887 m2. Commencement date: 19th May 2014. Completion date: 15th November 2014. 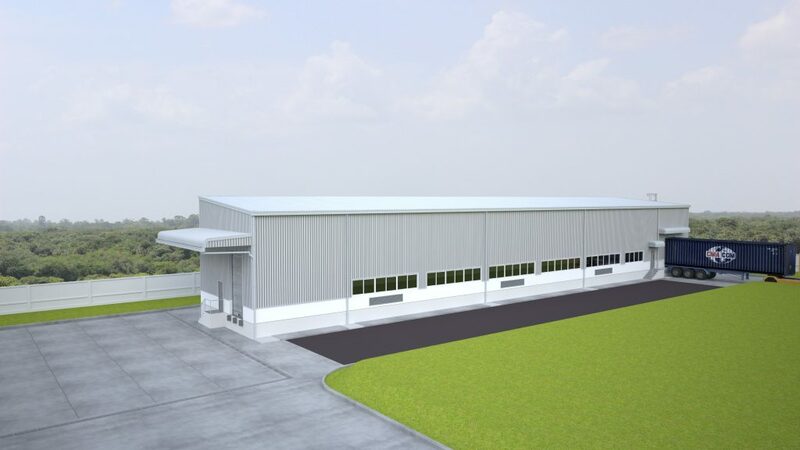 Project: Nihon Canpack Vietnam Factory Extension and Renovation Location: Lot F5-CN, My Phuoc 2 Industrial Park, Ben Cat Town, Binh Duong Province, Vietnam. 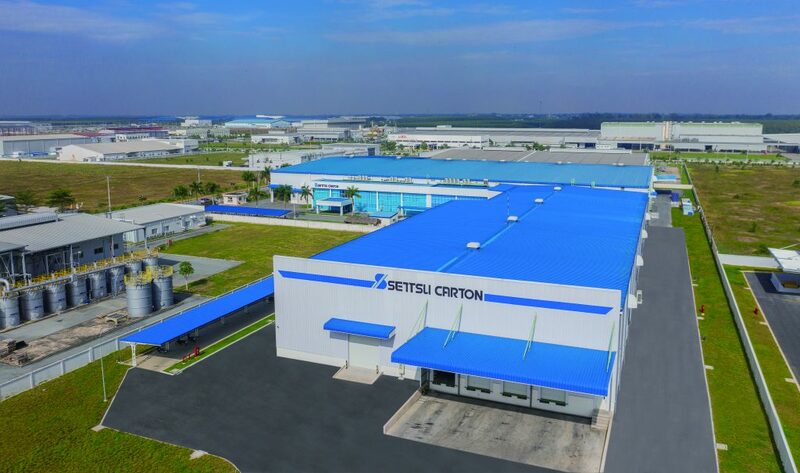 Owner: Nihon Canpack Vietnam Co., Ltd. Main Contractor: Japan Construction Management JSC (JCM) Subcontractor: Khang Hy Construction Corporation Total land area: 30,000 m2. Total GFA: 4,584 m2. Commencement date: 20th April 2014. Completion date: 31st December 2014. 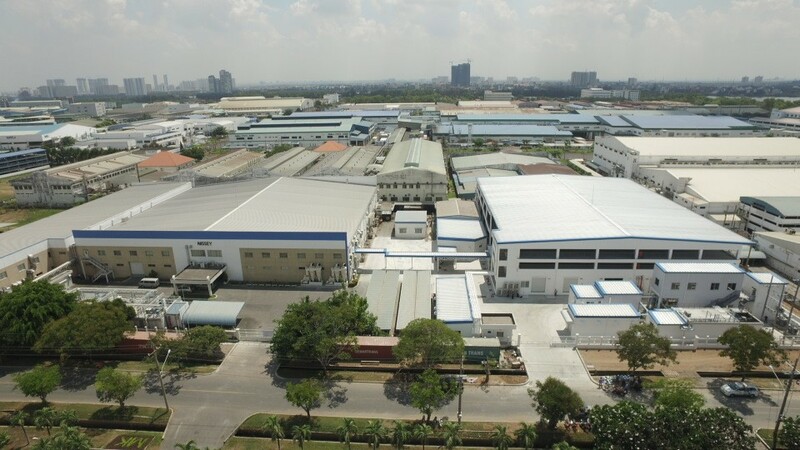 Project: Tokyo Keiso Vietnam Factory Location: Lot E2, Road RN-2B, Thang Long Industrial Park II, Yen My District, Hung Yen Province, Vietnam. 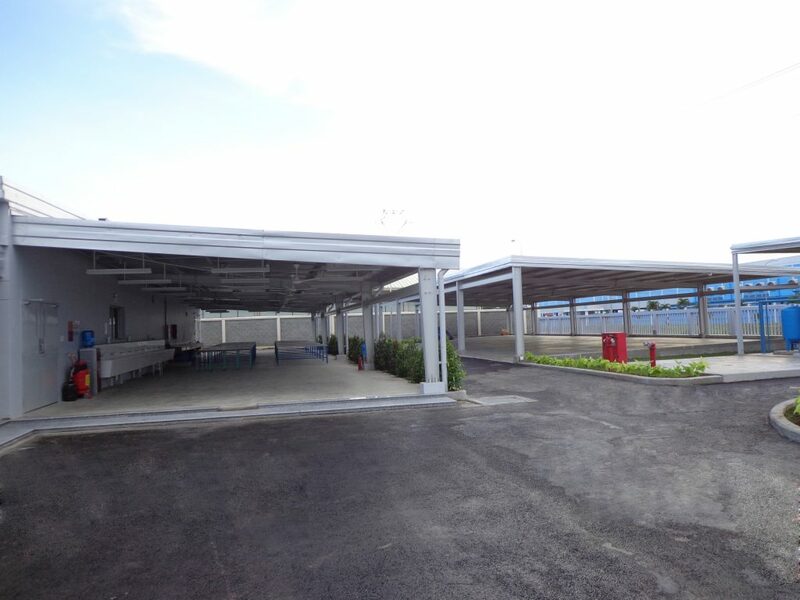 Owner: Tokyo Keiso Vietnam Co., Ltd. General Contractor: JGC Vietnam Co., Ltd. Subcontractor: Khang Hy Construction Corporation Total land area: 11,851.7 m2. Total GFA: 2,330 m2. Commencement date: 17th July 2014. Completion date: 31st January 2015. 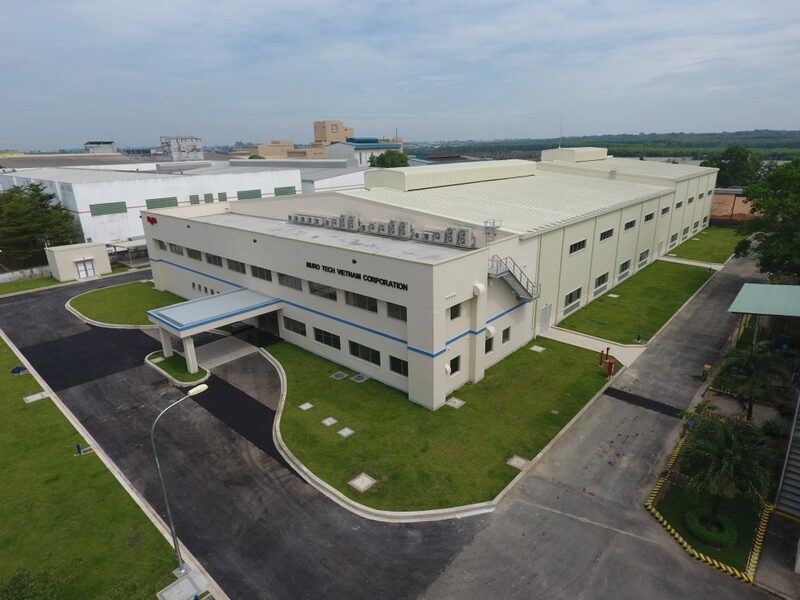 Project: Nikki Vietnam Factory Location: Singapore Ascendas Protrade Industrial Park, Ben Cat Town, Binh Duong Province, Vietnam. Owner: Nikki Vietnam Co., Ltd. Main Contractor: Khang Hy Construction Corporation. Commencement date: 27th March 2015. Completion date: 19th September 2015.